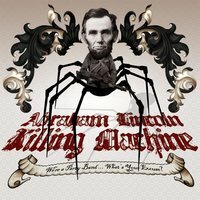 The story of Abraham Lincoln Killing Machine is inseparable from the story of humanity itself. 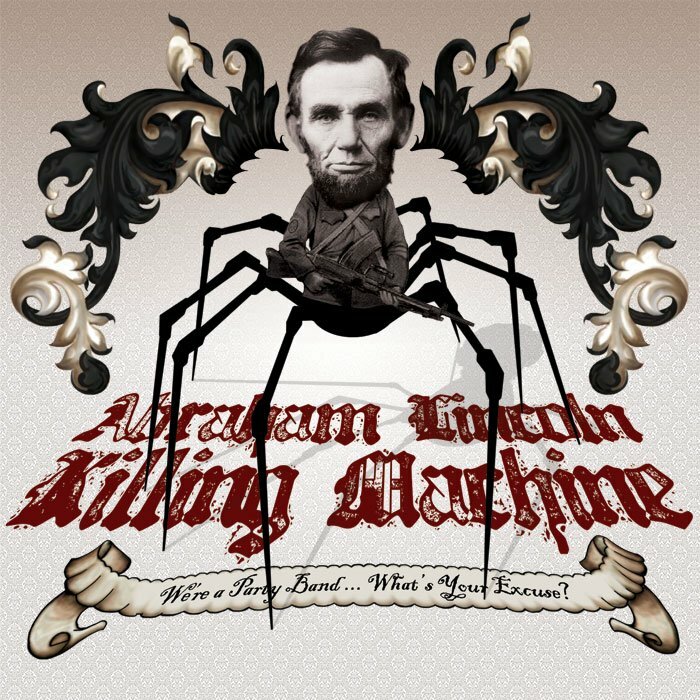 Abraham Lincoln Killing Machine was nothing less than the greatest band in the history of music. This inimitable quartet was drawn from the ether by the ghost of Lincoln himself in the wake of the disastrous 2004 election in which the lumbering dunce, George W. Bush, was re-elected President of the United States. The Killing Machine marched triumphantly for 4 or 5 glorious months before mysteriously disappearing into the night after an altercation involving the Seattle Fire Department on President's Day, 2005. It is rumored that one day The Killing Machine will reunite. And on that day, God will magically inject his holy sperm into the womb of some unsuspecting young lass, thus, setting the gears in motion for the return of our Lord and the onset of End Times. … Not really. God doesn't exist.